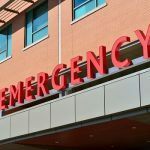 The most important issue for anyone involved in an accident is whether someone was injured. If you were hurt, or a passenger in your car was injured, calling 911 and getting them medical help is much more important than anything else. Help the injured, and then you can do the other things that need to be done after an accident. Pictures of the damage that was done to your vehicle, any injuries that occurred to you or your passengers in the car, the location and position of the car, and any transfer of paint should all be done, but only if it is safe. There are some collision locations where it may be very dangerous to walk around and take pictures. If that is the case, be safe and take care of yourself first. If there are witnesses to the accident, you’ll want to talk to them if possible. In some cases, a lot of people will have seen what took place, and some of them may have differing opinions of the facts. Talking to any and all witnesses can be important if there is a case that goes to court or a settlement that is being negotiated. The more people who witnessed a hit-and-run, the better for the victim of that accident. Making sure the police are aware of the accident should be done within the first 24 hours after the crash took place. That way a report can be filed while the information is fresh in your mind. If you can’t report it within that time frame, though, you should still report it when you are able. 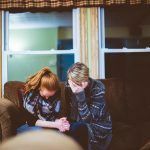 Having a record of the incident can be valuable for your insurance company, and you will want to call their claims number to report the incident to them after you have a copy of the police report. 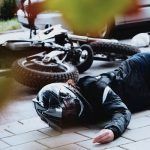 Watch YouTube Video: What to Do If You Get Involved in a Hit and Run Accident. The video below provides tips on what to do if you’re a victim of a hit and run accident. I’m Ed Smith, a Lakeport car accident lawyer. 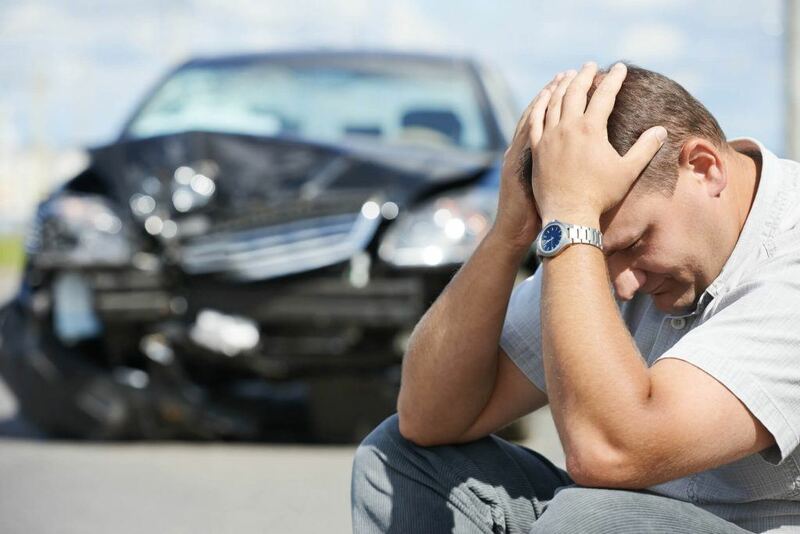 If you have been involved in a car accident, it can be stressful, and if you feel you may have been the cause of the collision, that stress is magnified. 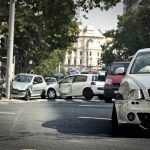 If you or a member of your family was injured in a hit-and-run accident, the experience of a competent and dedicated car accident attorney may be needed. Give me a call today for friendly and free legal advice at (707) 564-1900 or (800) 404-5400. I am a member of the National Association of Distinguished Counsel and Million Dollar Forum.